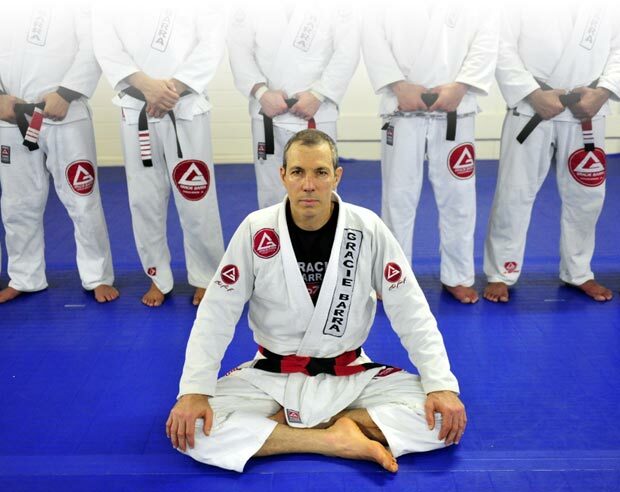 We seek to train body, mind and spirit through the highest level of Brazilian Jiu-Jitsu instruction. We envision the art as a vehicle for individual development and the strengthening of the family spirit, going beyond the winning-losing or contest philosophy. — Master Carlos Gracie, Jr.